BLUE Care has refuted claims by the Queensland Nurses and Midwives' Union that residents are suffering due to chronic understaffing. 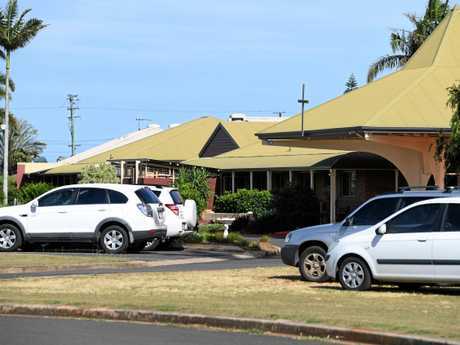 The comments came after the QNMU claimed the Australian Aged Care Quality Agency uncovered serious breaches at a Bundaberg's Pioneer Lodge facility during a spot inspection. A Blue Care spokesperson said the organisation was strongly committed to high quality care and residents' well-being was its highest priority. But QNMU acting secretary Sandra Eales claimed a memo from Blue Care on December 11 said an AACQA representative visited the facility on December 9 and found a resident hanging out of bed calling for help. According to Ms Eales, the memo went on to say that, after both verbal calls and the call button went unanswered, the AACQA representative sought and found assistance. Blue Care's memo also said residents weren't showered, were left alone on the toilet for long periods of time and went underfed, Ms Eales said. She also claims the memo stated residents told the AACQA they were regularly fed less than a child's Happy Meal - with some meals consisting of just three nuggets and five chips. Others reported the meals were so unappealing they were inedible. Ms Eales said the situation was unacceptable and that Blue Care, a once a reputable aged care provider, had slashed nurse numbers state-wide and residents were suffering due to chronic understaffing. She said Blue Care also transferred the responsibility for administering complex and potentially life-threatening medications from nurses to personal carers, who have as little as three hours training in this critical area of care. "Blue Care are severely cutting their nurse numbers and hours with zero concern for the elderly Queenslanders in their care," she said. But Blue Care said understaffing claims were inaccurate. "We refute claims made by the Queensland Nurses and Midwives' Union that residents are suffering due to chronic understaffing and the responsibility for administering complex and potentially life threatening medications from nurses to Personal Carers," a Blue Care spokesperson said. "On average, Blue Care staffing levels are in line or higher than industry standards across our facilities and Registered Nurses continue to have special responsibility for the administration of complex and high risk medications. "Claims that residents are being underfed and not showered regularly by the QNMU cannot be substantiated. "Blue Care has care plans in place for residents to ensure staff members can provide care based on an individual's care needs." 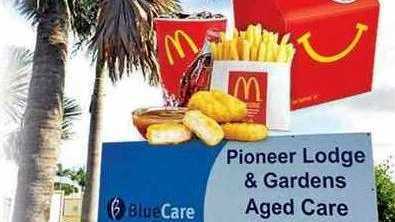 CLAIMS REFUTED: A Blue Care spokesperson said the organisation was strongly committed to high quality care and residents' well-being was its highest priority. 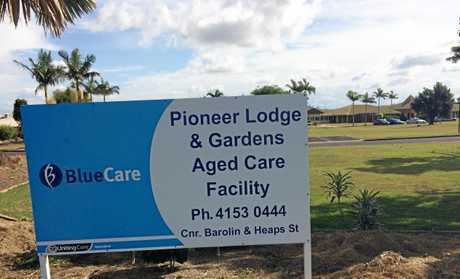 An AACQA spokeswoman confirmed it had recently conducted monitoring visits at Blue Care aged care facilities in Queensland, after information about the homes was given to them. "The homes have been provided with preliminary findings about the visits. Under the regulatory framework, the approved provider has an opportunity to respond to the preliminary findings and provide additional evidence," she said. 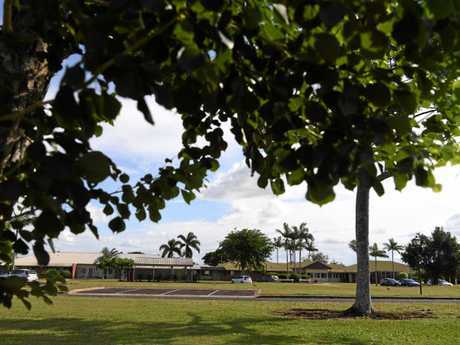 The spokeswoman said if there was a finding of non-compliance against any of the accreditation standards, the AACQA may consider whether the failure to meet the standards had placed one or more residents' safety, health and well-being at serious risk (a statutory finding) and the home may be placed on a timetable for improvement and monitored during the period while improvements are made. "At the end of the timetable for improvement, if the necessary improvements have not been made, the Quality Agency may progress to a full review audit (against all of the Accreditation standards)," the spokeswoman said.